#10 Is The Bone On Nerve Model Outdated? We’re joined by another special guest and friend of Life By Design, Dr. John Minardi. 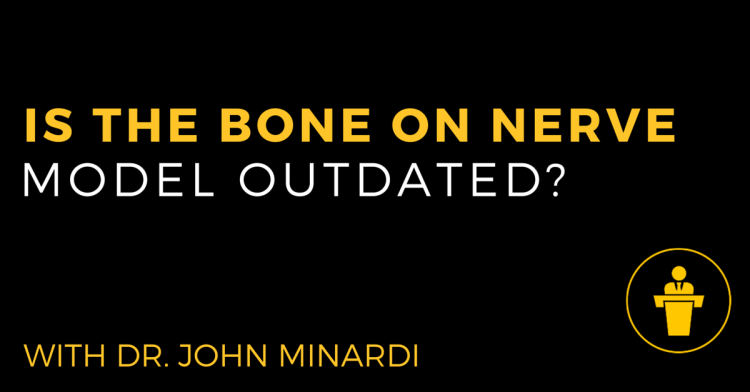 John and I discuss the “bone on nerve” model that is prevalent in the Chiropractic profession. Does this model encompass what chiropractors experience in practice? Is the “bone on nerve” model causing the profession harm? Why do we default to this explanation? What model does the science support? How do we successfully communicate it to the public?